Created by you, our Private Events offer a range of formats, from Executive Dinners to Half-Day Workshops, to integrate perfectly into your sales and marketing plan with each being fully customizable to fit your specific needs and requirements. Whether you're looking to cement existing relationships or create new ones, our Private Events provide you with the intimate, exclusive and comfortable setting required to engage in thought provoking dialogue while generating key business opportunities. We work collaboratively with you on everything from location to attendee profile. Project management, logistics, venue sourcing, delegate acquisition, marketing collateral – all will be taken care of by us, creating a truly tailored event to meet your desired objective.  Thank you for your interested in having CAMSS World host a Private Event on behalf of your company. A representative will be in touch shortly to discuss.